This isn't a comic book movie and it's not animated but it is one of the most earnest and heart warming films I have seen in a very long time. I even enjoyed it in spite of watching on a long haul flight. 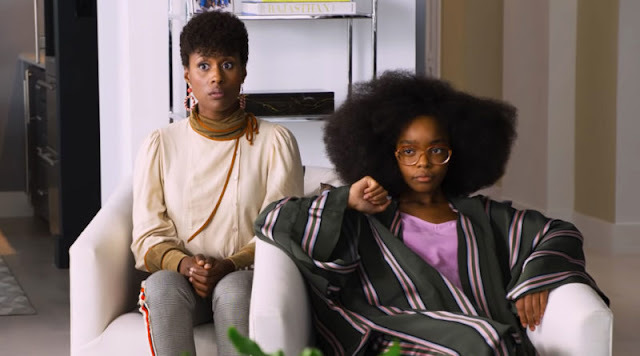 The only reason that I'm writing about this film is because you need to watch it. Everybody needs to watch it. I loved Eagle Vs Shark and feel just as strongly about Boy. I'd actually go so far as to say that this was the best movie I have seen all year. Even better than The Human Centipede... So when it get's released by Paramount on the 13th of January 2011 go and get it, EGG! 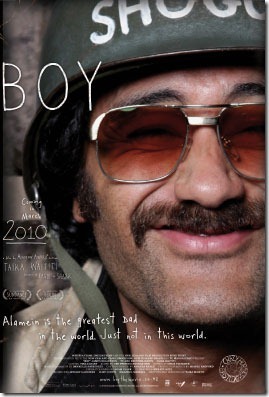 From acclaimed, Academy Award Nominated, New Zealand writer-director Taika Waititi (Two Cars, One Night and Eagle vs Shark), the touching and hilarious coming of age story, BOY comes to DVD on January 13th. 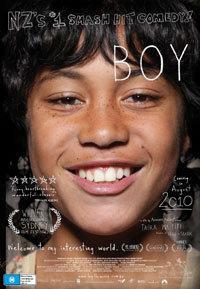 The year is 1984, and on the rural East Coast of New Zealand “Thriller” is changing kids lives, in particular the life of young boy called Boy. Boy is a dreamer. His life consists of living with his Nan, looking after his weird brother Rocky, suffering the local bullies and pursuing the girl of his dreams Chardonnay. It also revolves around his two heroes, Michael Jackson and his absentee father, Alamein. To Boy, Alamein is a deep sea diver, a war hero, a close relation to Michael Jackson, someone to be idolized and talked about… at length. And then Alamein, in reality a bungling small time criminal, comes home and, before the summer is out, Boy is forced to confront the man he thought he remembered, find his own potential and learn to get along without the hero he had been hoping for. The fact that I loved it so much in the midst of a 10 hour flight is testament to how great this film is. Everybody should watch this, I can't stress it enough.